William Blake: The Artist at the Tate SEPTEMBER 2019 – FEBRUARY 2020 – Zero Equals Two! 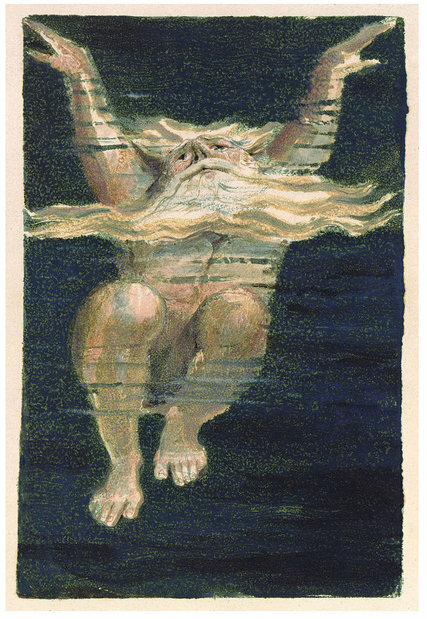 “The most comprehensive survey of William Blake’s work to be held since 2001, William Blake: The Artist will rediscover him as a visual artist for the 21st century. With around 300 works, including his watercolours, paintings and prints, the exhibition will provide a comprehensive overview of Blake’s achievements and ambitions across a range of media. 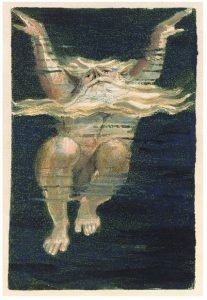 “William Blake is a universal artist – an inspiration to visual artists, musicians, poets and performers worldwide. His personal struggles in a period of political terror and oppression, his technical innovation, his vision and political commitment, have perhaps never been more pertinent.